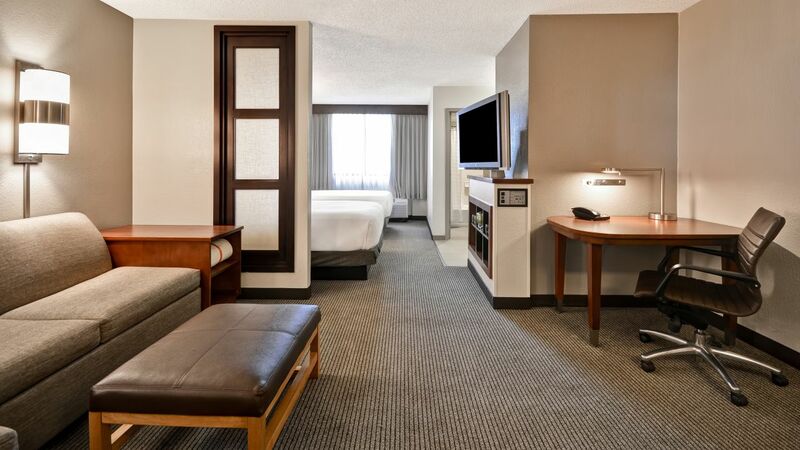 All of our spacious hotels rooms near Miami Airport feature our plush Hyatt Grand Bed® and state-of-the-art media and work centers. 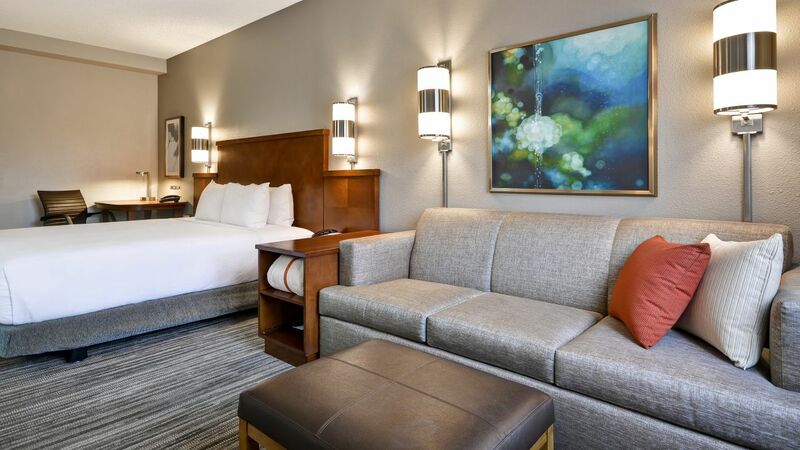 You’ll love the 42" HDTV, Cozy Corner with sofa or sofa-sleeper and out bathroom vanities with granite countertops and complimentary amenities. 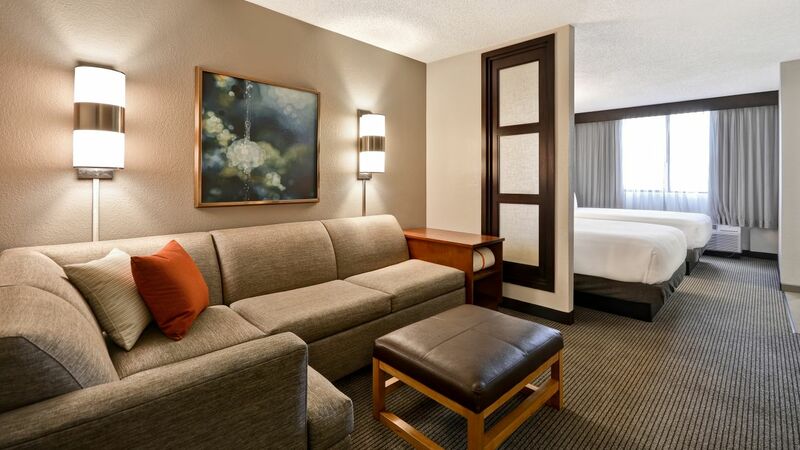 All of our spacious guestrooms offer coffee maker with daily complimentary coffee and a wet bar. Get connected with free Wi-Fi and remote printing. Forget something? 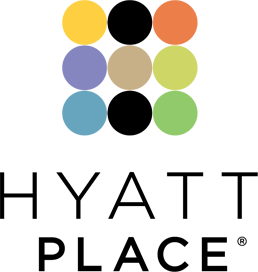 Odds & Ends has you covered with must-have items you can buy, borrow or enjoy for free. 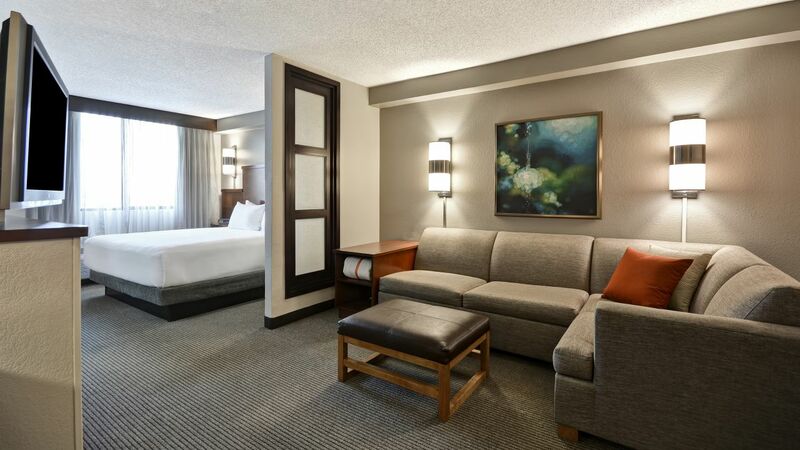 This room should always feel roomy with separate sleeping and living areas, including two double Hyatt Grand Beds® and our Cozy Corner with sofa sleeper.